The Escolano Notary project is the challenge that every design studio wishes for. Conducting from the visual identity, to space, passing by web design and services design, is a collection of collaborative actions with the client’s and its team full collaboration. A transformation that is able to convey the place’s fundamental values: transparency, public service vocation and seriousness in manners. 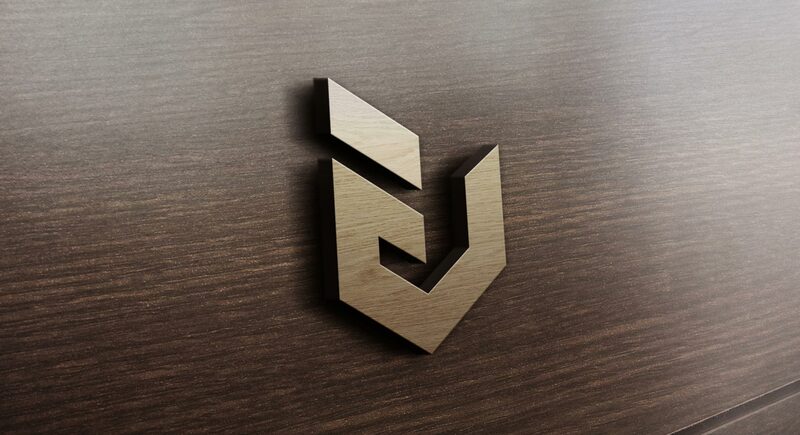 The composition uses the initials J and E, Javier Escolano, resulting in an icon that sets the pace of the rest of the graphic elements of the brand. Transparency and honesty are also recurrent in space design. The notary’s offices were configured as open and diaphanous spaces, taking advantage of the arrangement of both floors. Each individual office, as well as the waiting room or the reception are joined together to give a feeling of seriousness, warmth and professionalism. One of the signage‘s elements that stands out the most consists on a number of sentences that remind each and every commitment that a notary establishes with the client, acting as a key facing anyone who decides to visit the notary’s office.  As a tool, the Escolano Notario web had to provide an added value: become a direct bridge between the client and the notary, always contributing with precise answers for users, regarding all types of offered services. Maintaining the identity‘s elegant line we developed a web with its own appointment system, a contribution that would speed up the clients and notary’s time management.